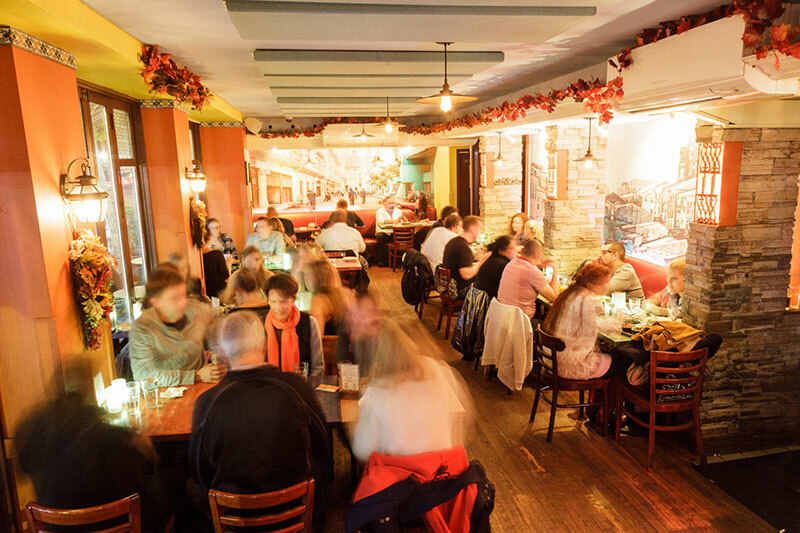 Yuca Bar & Restaurant is a vibrant East Village favorite for more than a decadeoffering a fusion of Latin cuisine from over a dozen countries. 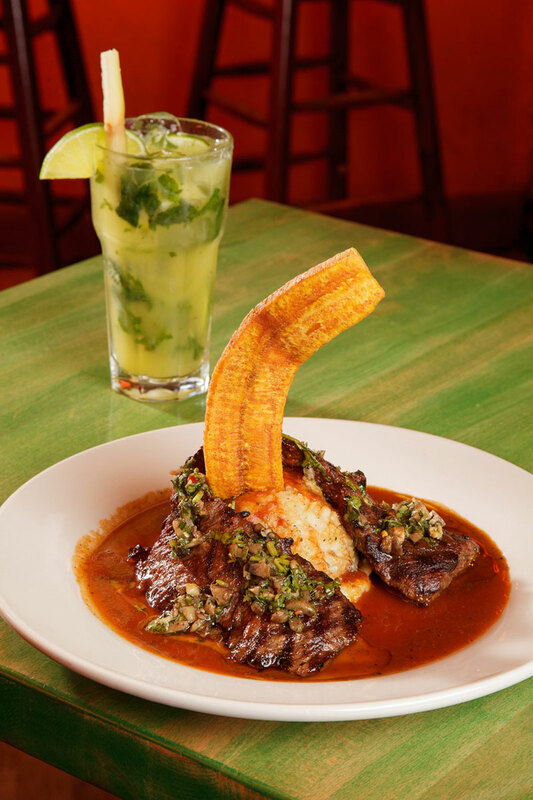 Our menu and cocktails reflect the richness and variety of all Latin America & Spain, from the classics to the modern. Open window seating and the sidewalk café offer some of the best people watching in the city, while enjoying a unique Latin atmosphere and soundtrack from brunch to late night. Accept only on Mondays, Wednesdays, Thursdays and Sundays. Party of 6 to 10 only. No brunch reservation. Happy hour monday to friday, 1pm to 8pm. 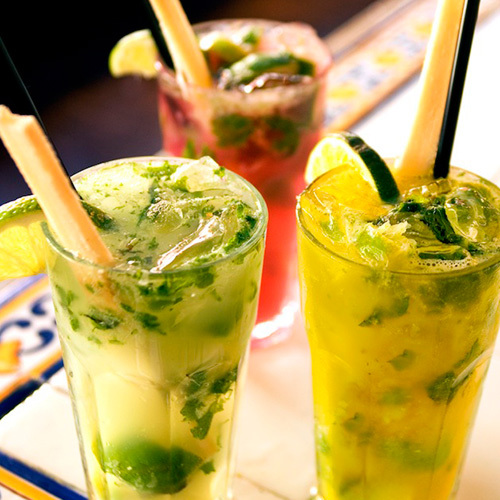 Happy Hour tapas (30% off)- 1PM to 8PM. Enter your email address to receive updates and our newsletter.